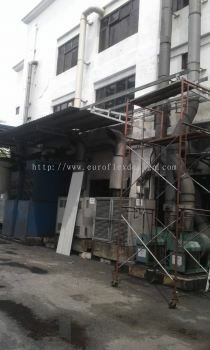 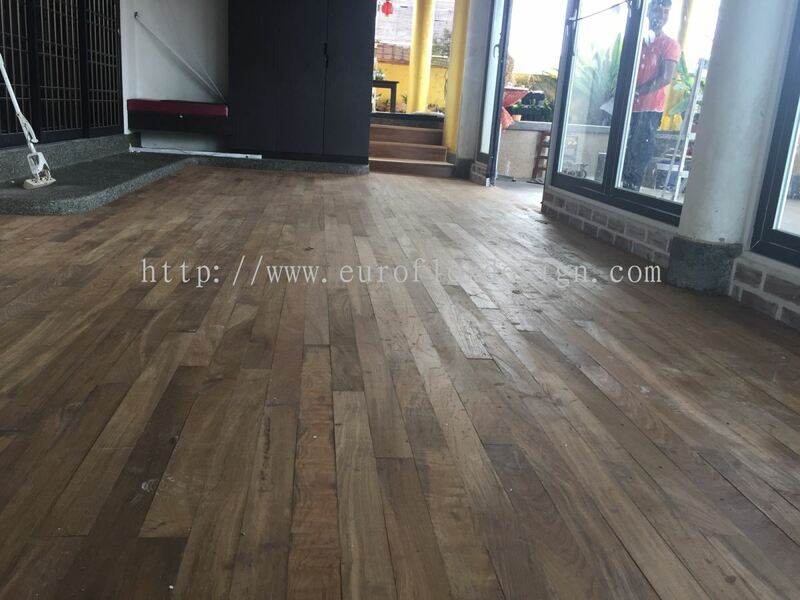 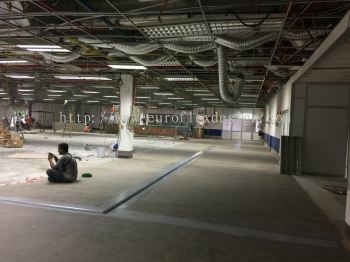 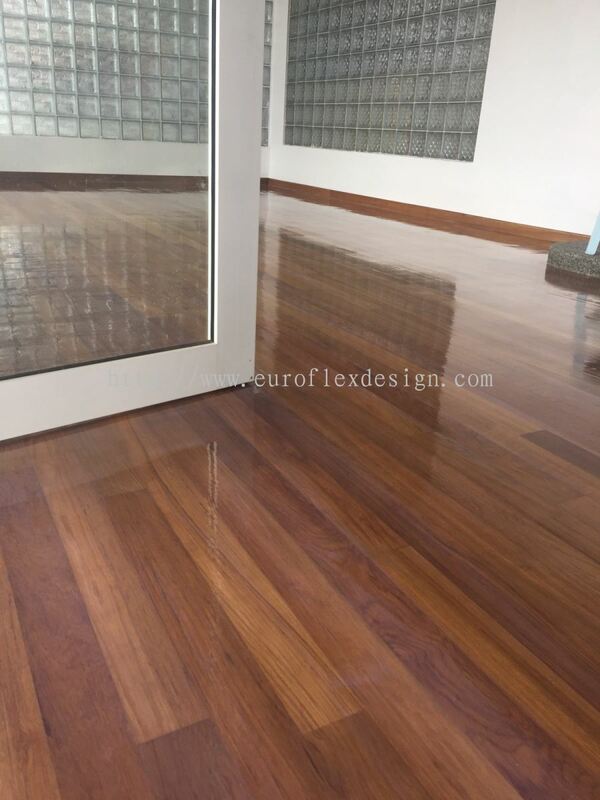 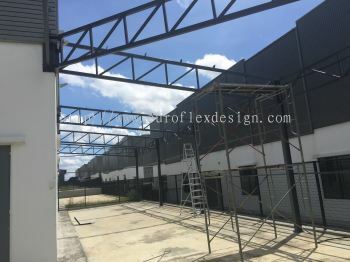 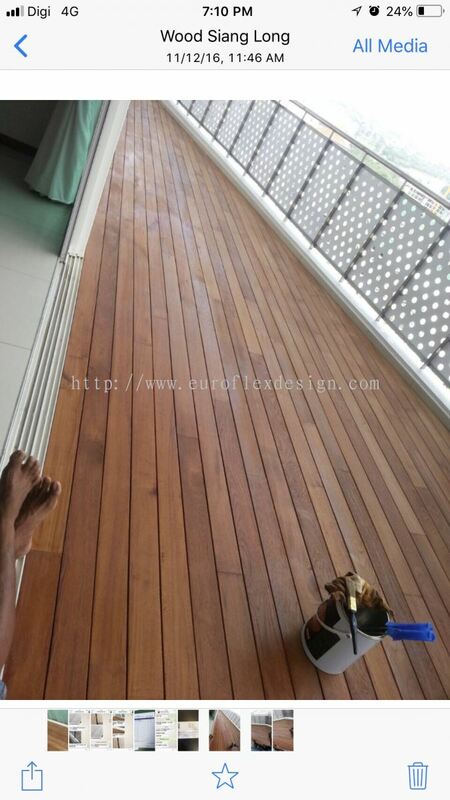 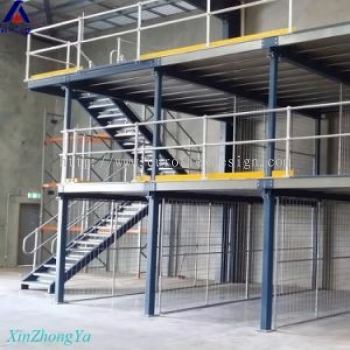 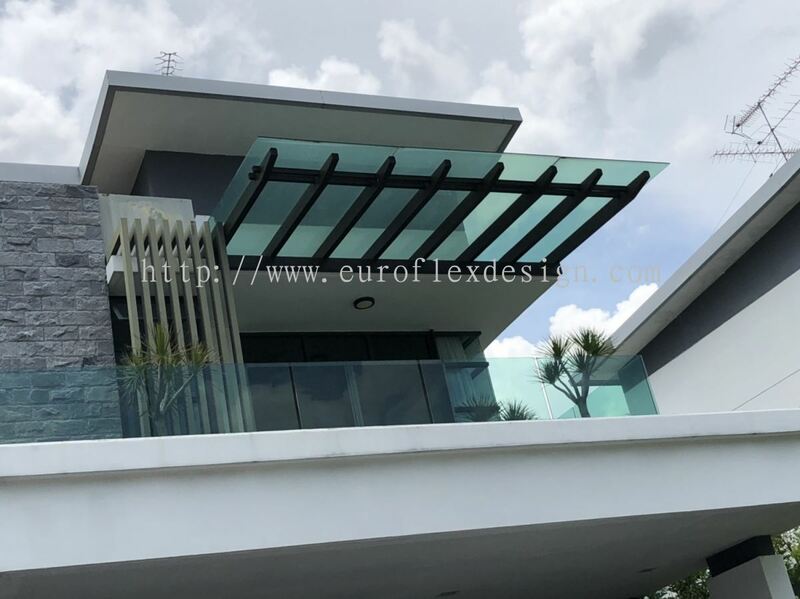 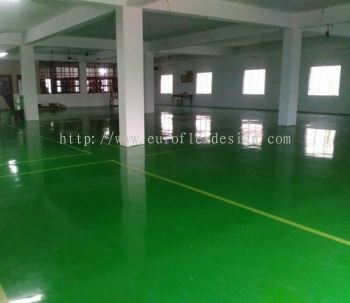 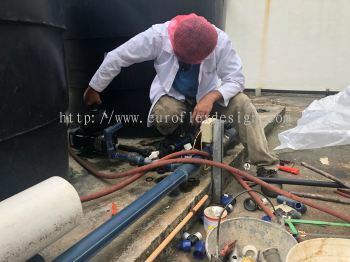 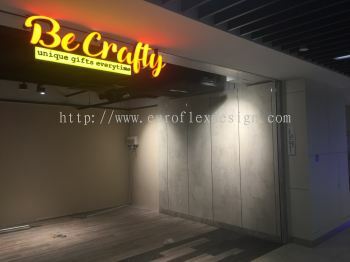 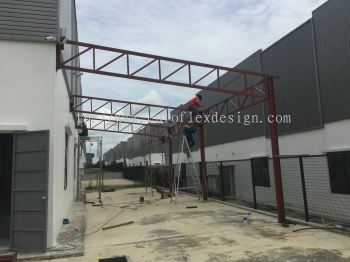 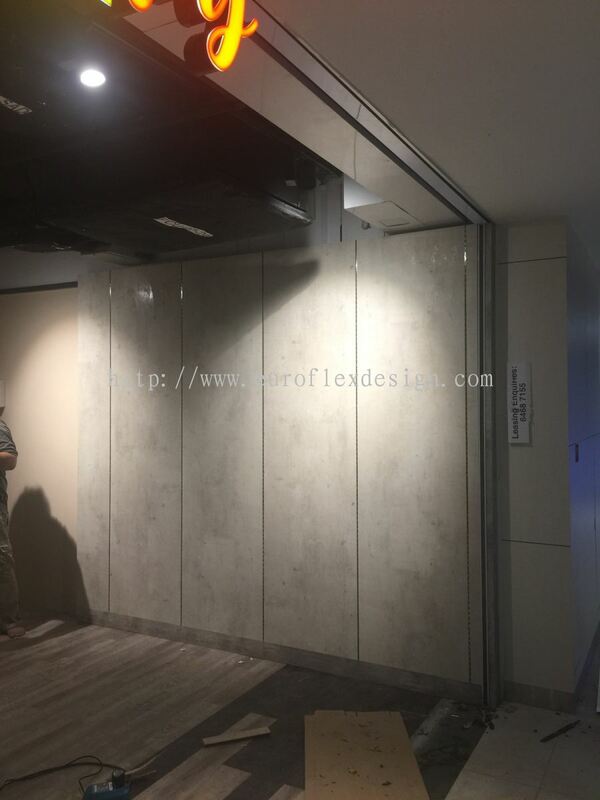 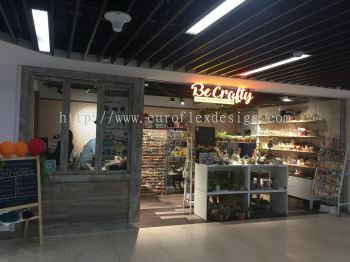 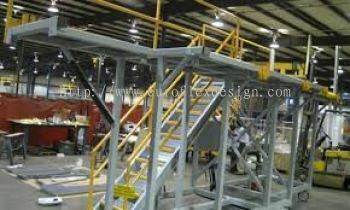 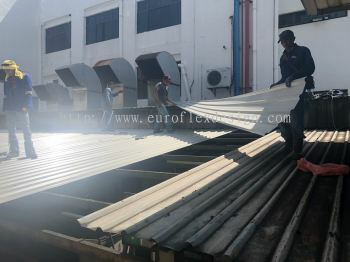 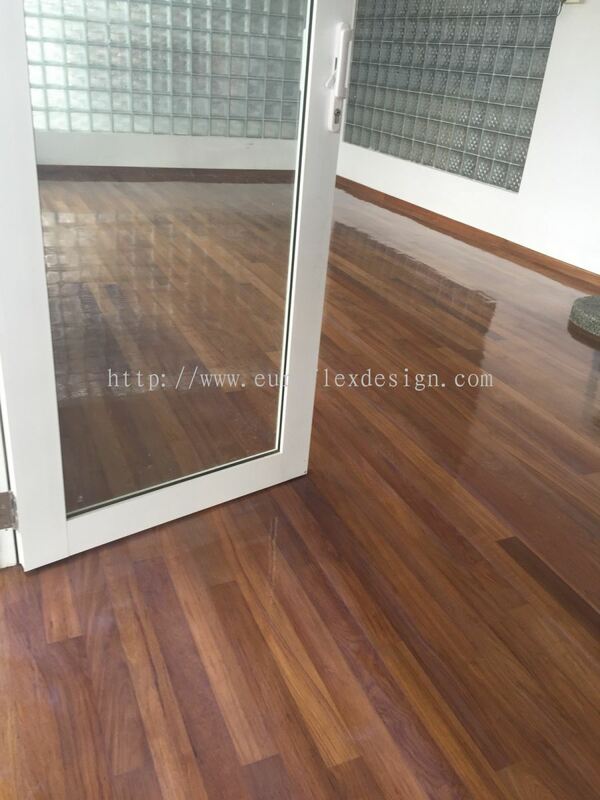 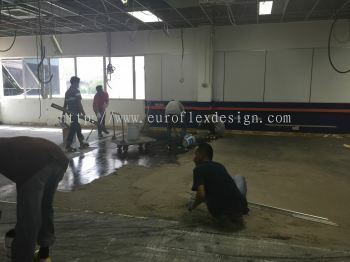 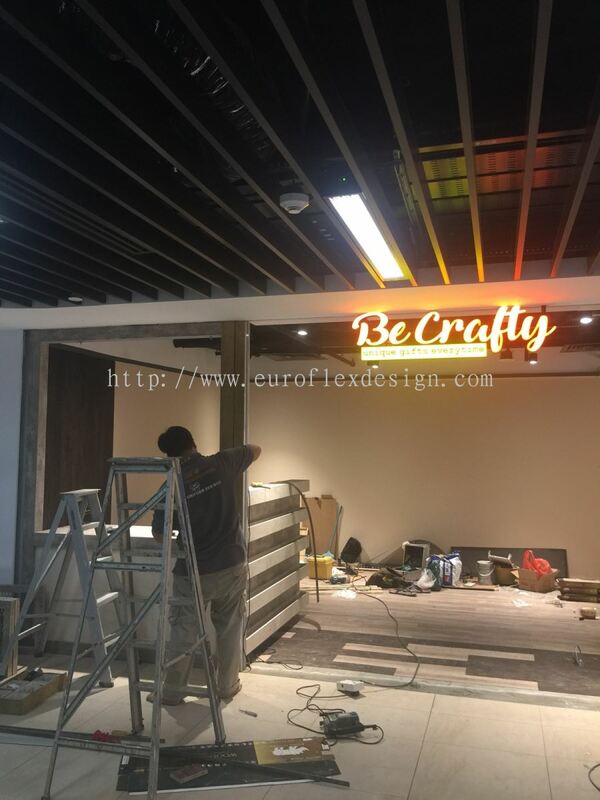 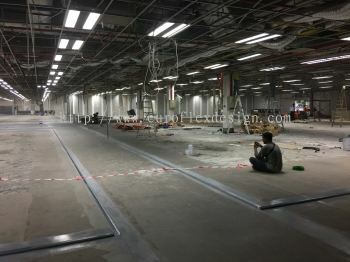 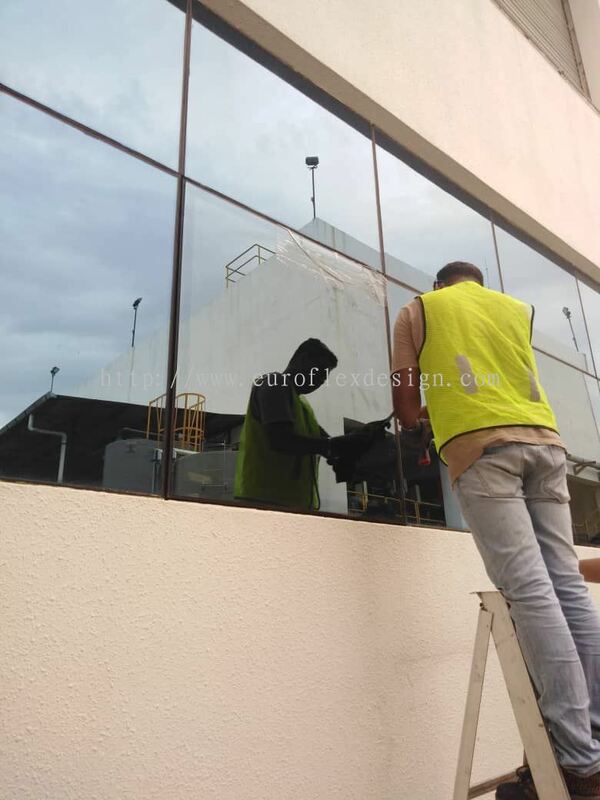 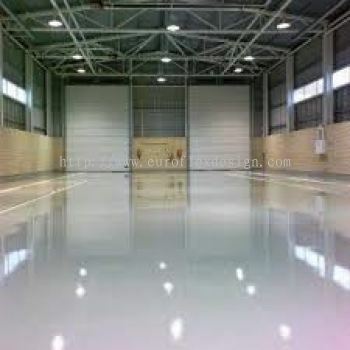 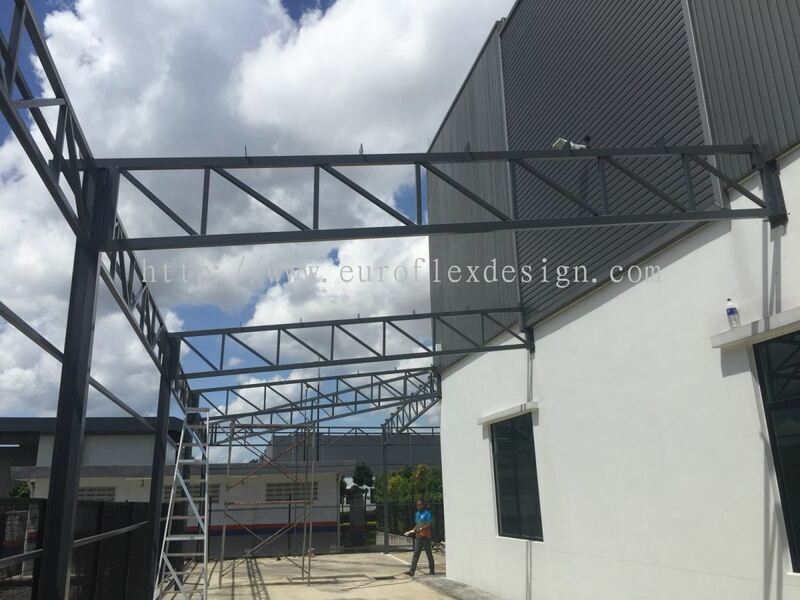 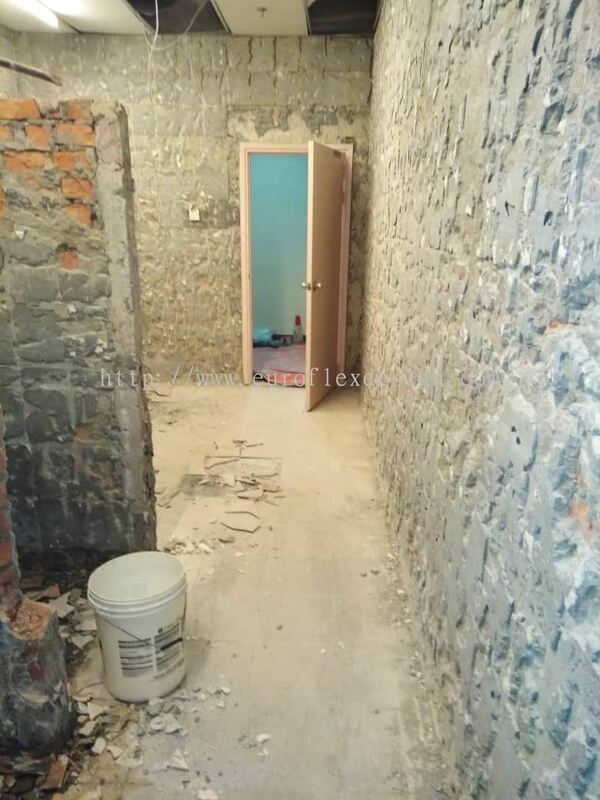 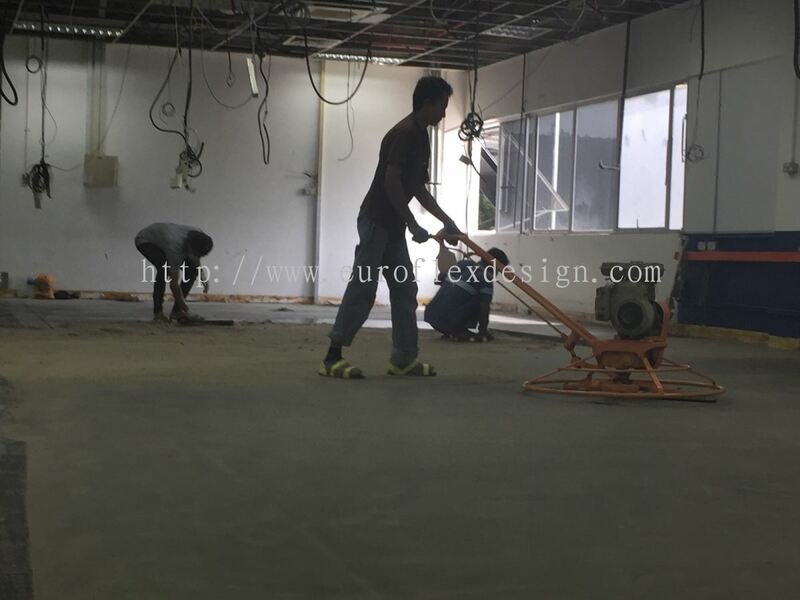 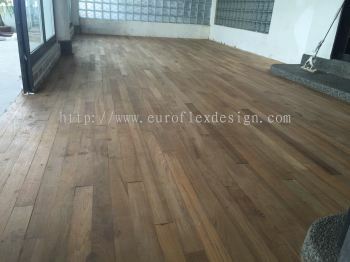 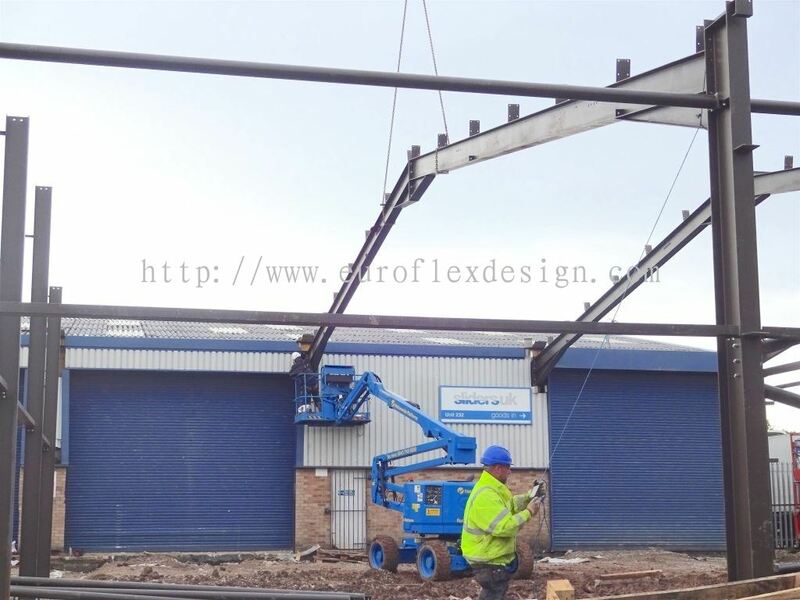 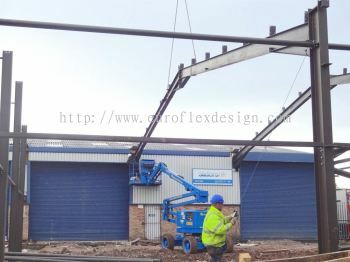 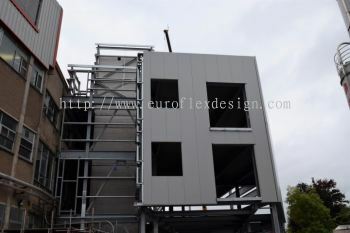 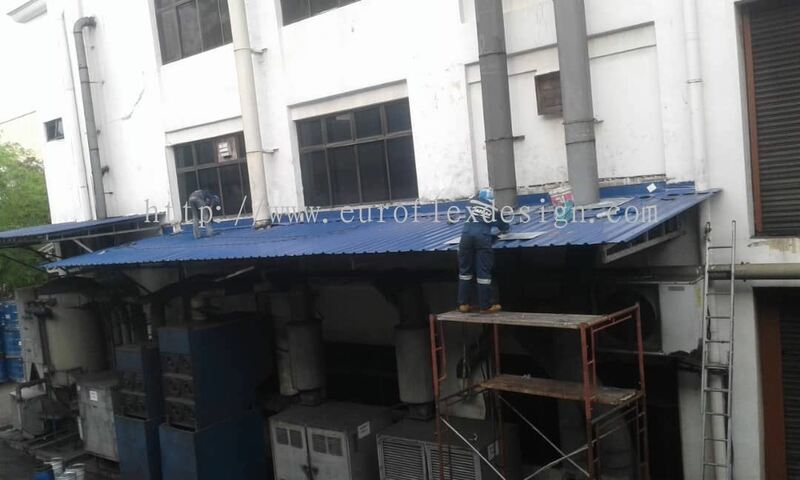 Euroflex Design And Construction Work - Euroflex Design And Construction Work is a company that provides interior design, renovation and construction services. 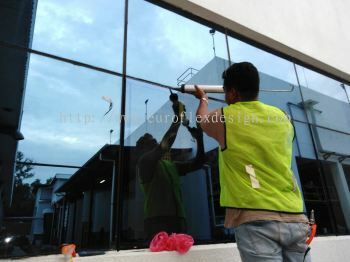 Our main office is located in Bukit Indah, Johor Bahru (JB). 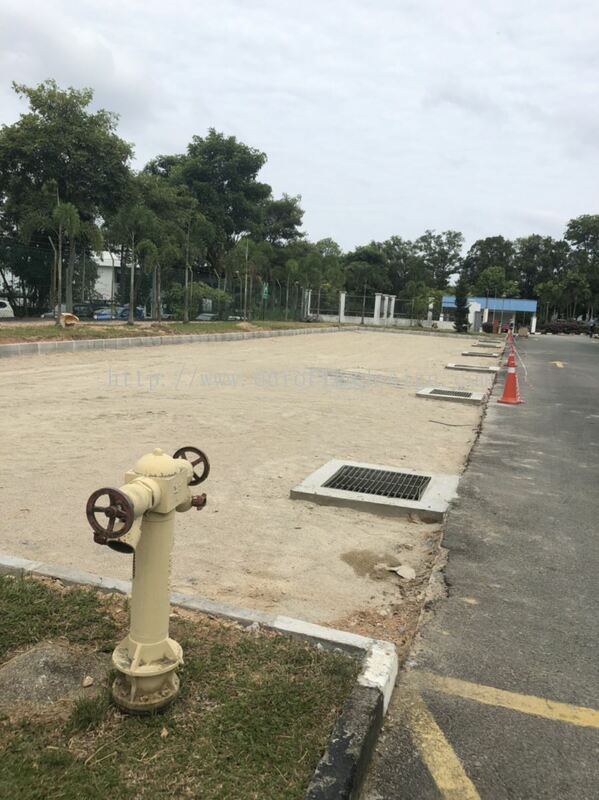 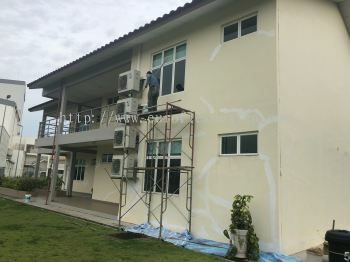 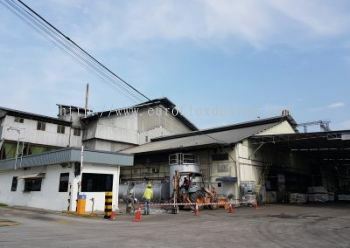 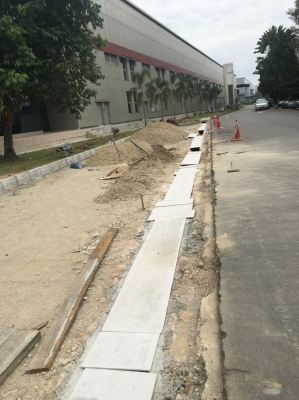 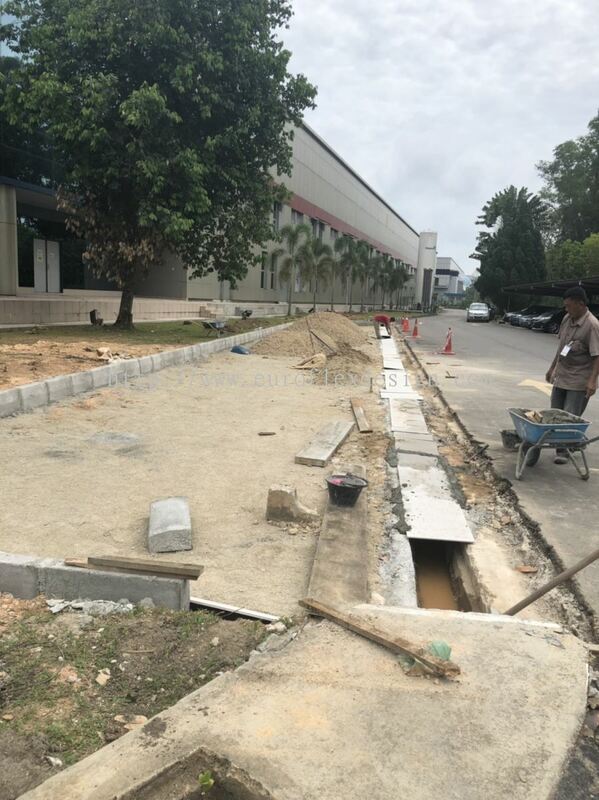 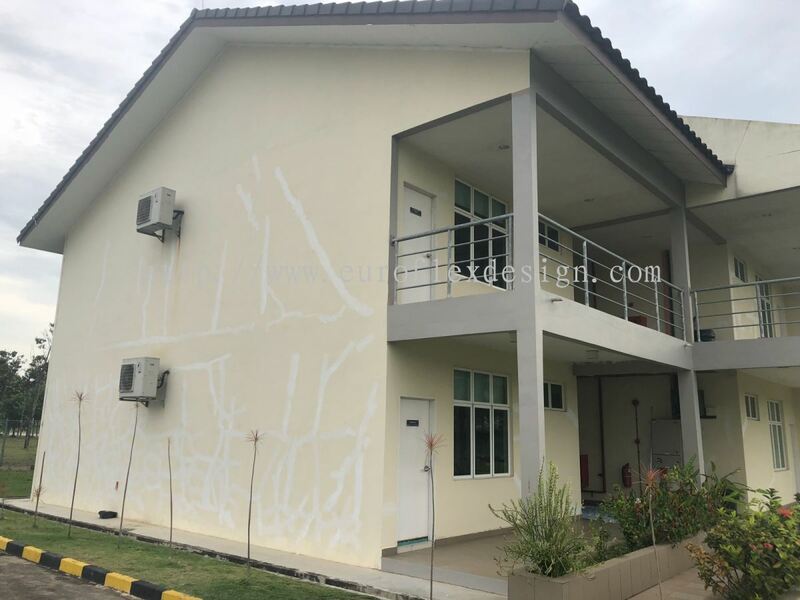 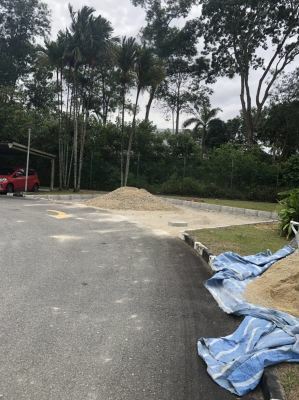 33, Jalan Indah 8/13, Taman Bukit Indah, 81200 Johor Bahru, Johor, Malaysia. 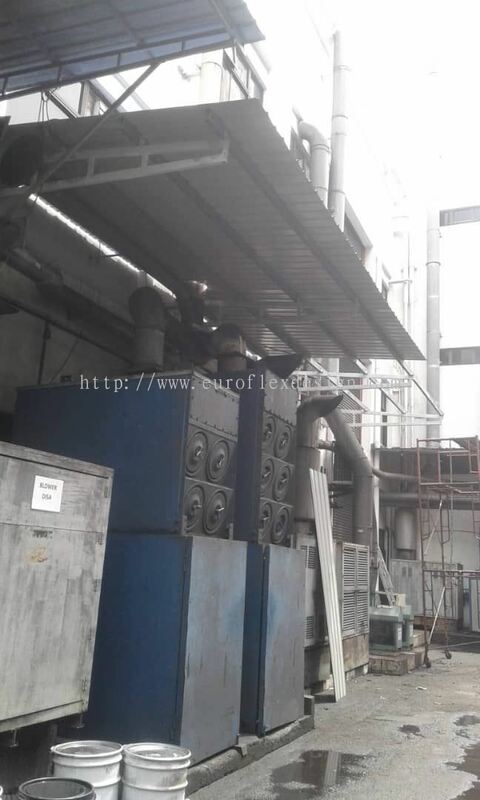 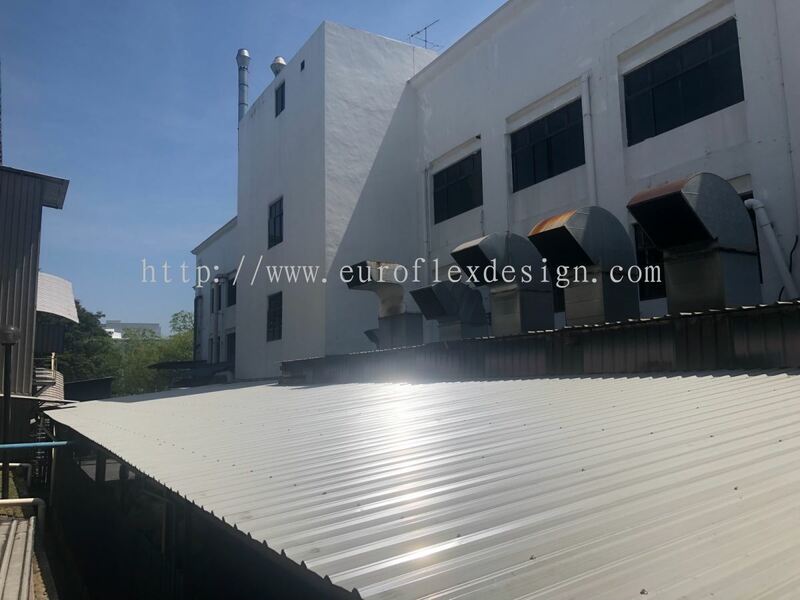 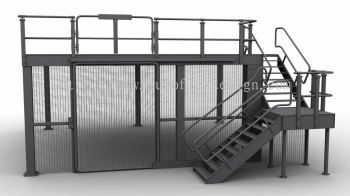 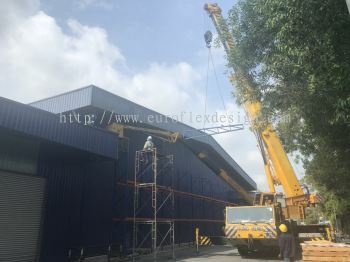 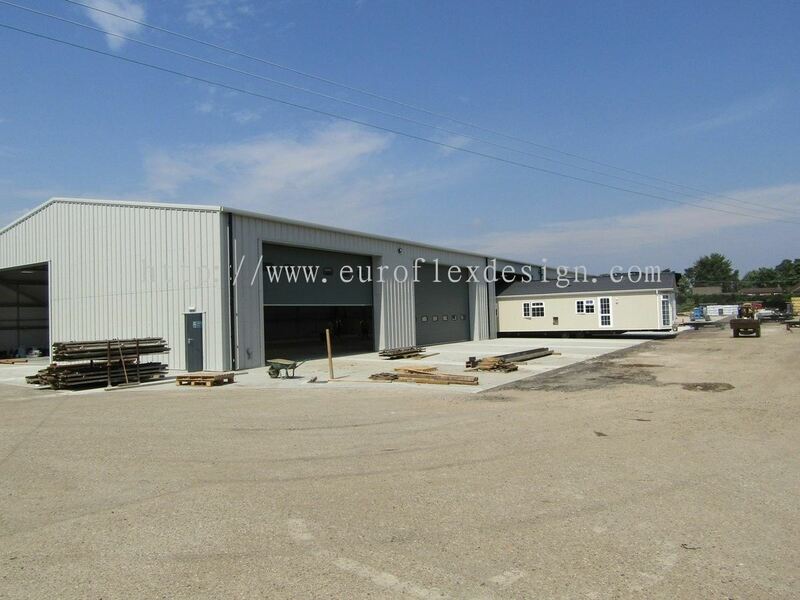 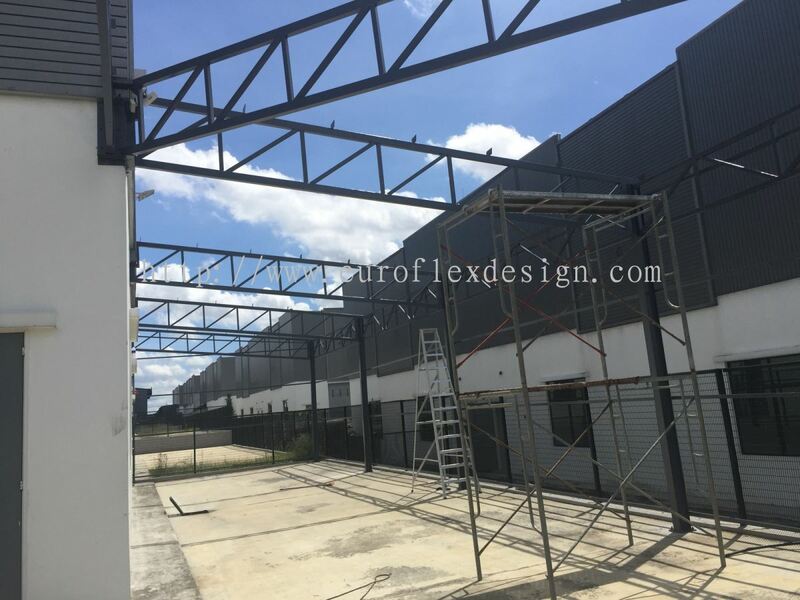 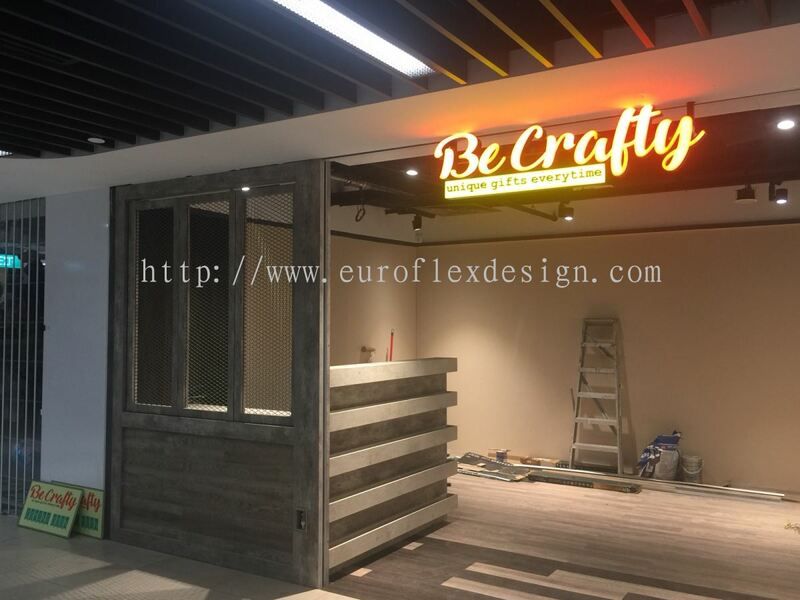 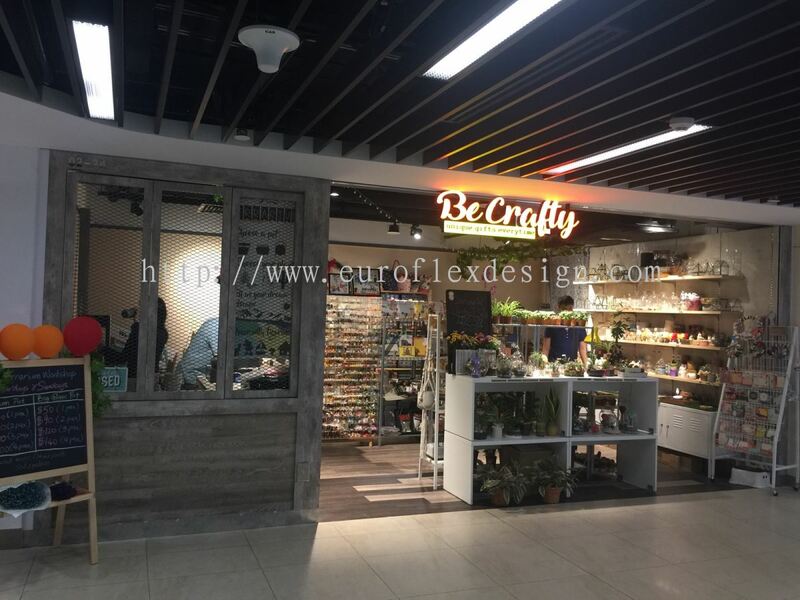 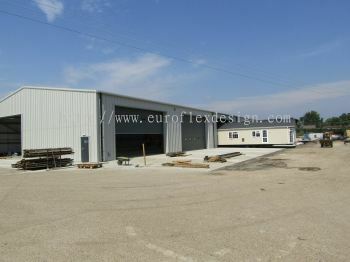 Euroflex Design And Construction Work is a company that provides one stop interior design, renovation and construction services mainly for factory and hotel. 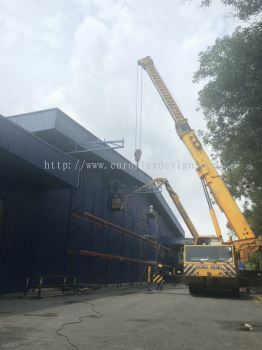 Our main office is located in Bukit Indah, Johor Bahru (JB) and our business area is in between Kuala Lumpur (KL) to Singapore (SG). 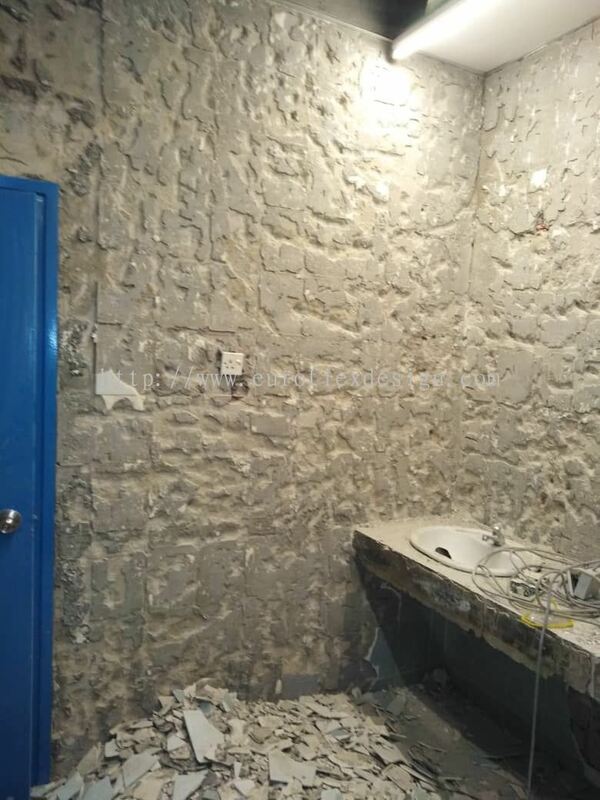 We specialize in residential & commercial interior design, project management, design consultant, office furniture & open plan system, all kinds of custom made furniture, gypsum board partition, plumbing work, M & E work and carpet & laminate flooring. Besides, we also provide other services such as office furniture trading, water proofing, leakage repair, wiring works (autogate, aircond, cctv & etc). 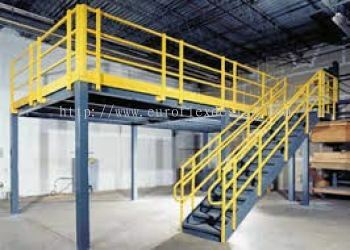 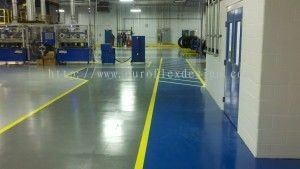 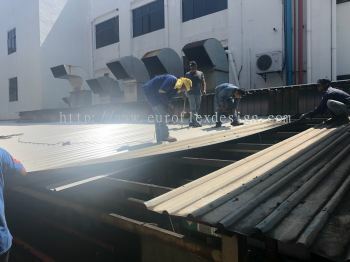 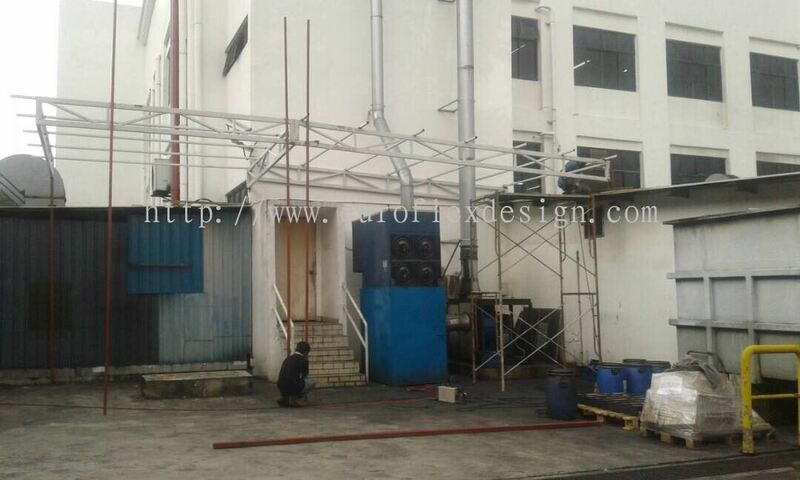 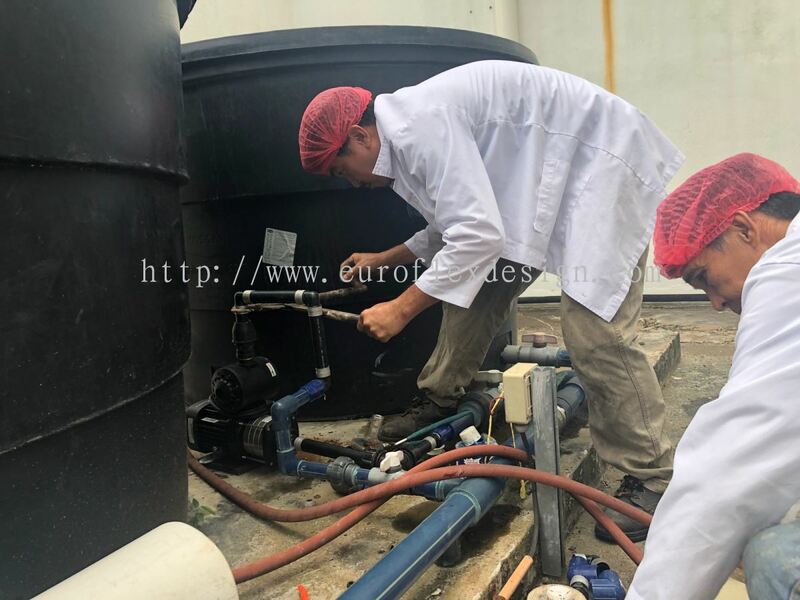 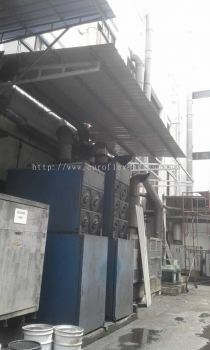 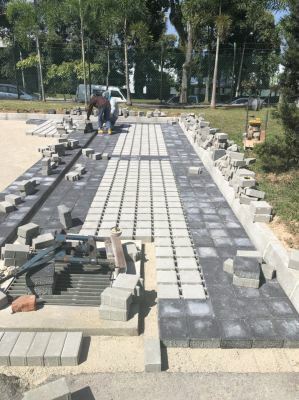 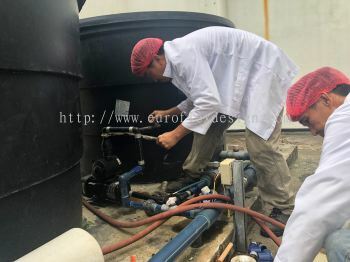 With 20 years of experience behind us, we are able to manage any kinds of project. Furthermore, we have built a good reputation since “Customer First” is the bridge for our customer to believe us and respect us. Get a free quotation now and contact us to find out what great deals and services we can offer you.